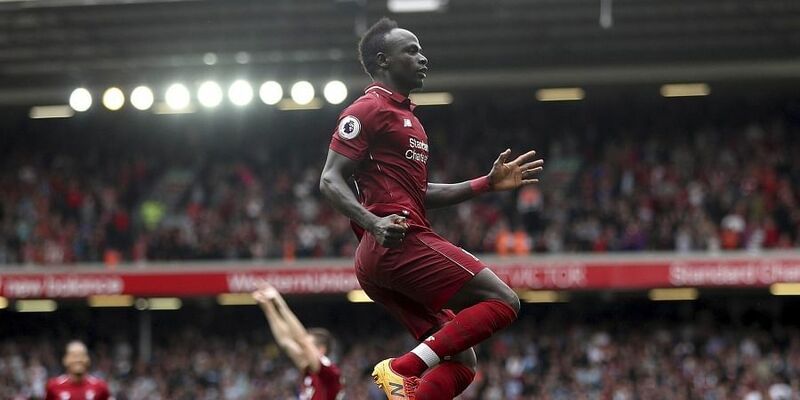 The Senegal international scored 10 goals as Liverpool reached last season's Champions League final, and has started the new campaign strongly, netting six times in 11 Premier League games. LONDON: Liverpool forward Sadio Mane has signed a new long-term contract with the Premier League giants, the club announced on Thursday. The 26-year-old joined Jurgen Klopp's side from Southampton in June 2016, and has scored 40 goals for Liverpool, forming a deadly frontline alongside Roberto Firmino and Mohamed Salah. "I am very happy, very happy to extend my time at Liverpool," Mane said. "It is a great day for me and now I am looking forward to everything -- to helping the team, to helping the club achieve our dreams and, especially, to win trophies. For me, I have made the best decision in my career," adds Mane. He was also named on the 30-man shortlist for the Ballon d'Or last month. The length of his new deal was not disclosed by Liverpool. "This is a big boost for everyone and another demonstration of how the players we have at this club are committed, not just to our present but our future also," said Reds manager Klopp. "I can't think of a single club anywhere in Europe that wouldn't want a player like Sadio available to them, so the fact he wants to remain with us says something about where we are currently," adds Klopp. "He is a such an important member of our team and squad. He radiates joy and I think this is reflected in his performances and impact on the pitch.," says Klopp.